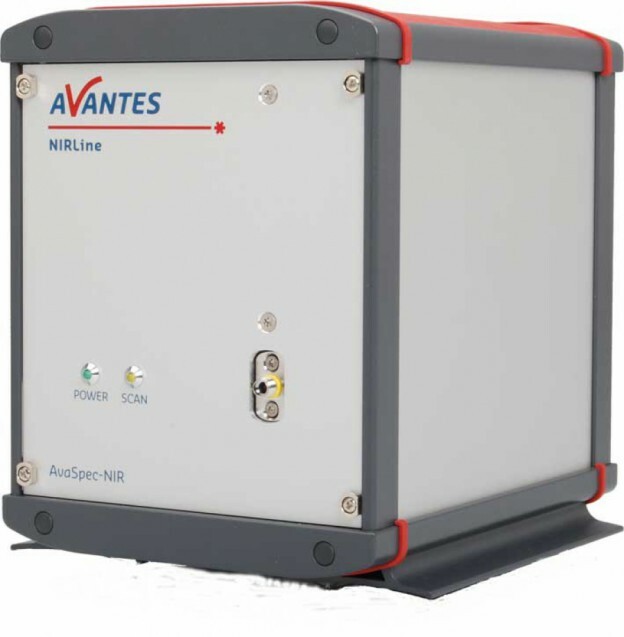 For measurements in the NIR region of 900 to 2500 nm, Avantes has developed a line-up of NIRLine spectrometers. Starting at the affordable AvaSpec-NIR256-1.7, also available with replaceable slit, the line-up features the most sensitive cooled near infrared spectrometers on the market, up to 2500 nm. Selected models feature the High Sensitivity/Low Noise setting, an easy choice between the highest possible sensitivity and he lowest possible noise, right from AvaSoft 8. Absolute flexibility in the set-up of your spectrometer at affordable prices: that is the StarLine in a nutshell. Select the slit, grating and detector that fits your application best and the perfect spectrometer is made especially for you. 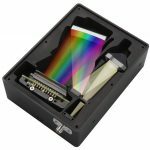 Miniature spectroscopy redefined. 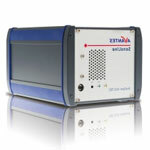 That’s what we consider the CompactLine series spectrometers. 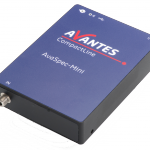 The new generation AvaSpec-Mini is definitely one of the smallest spectrometers at the market today. 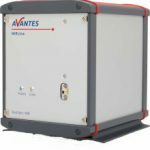 Avantes possède plus de 20 ans d’expérience dans l’application de la spectroscopie et des technologies de détection optique aux environnements et aux industries énumérables. L’important support technique et commerciale pour les clients OEM est au cœur de notre succès et de notre philosophie en tant qu’entreprise. Optoprim serves research and industrial photonics markets. Anywhere photons are, we offer solutions from source to the end control and data acquisition. With our customers we define the most suitable equipments, standard or customized, we install and service them, providing technical support.